It’s almost impossible to trace the rise of bowling without simultaneously documenting the rise of Brunswick. From the very beginning, bowling and Brunswick have shared the same path. Brunswick founder John Moses Brunswick played an integral part in the birth of the game by building a company dedicated to taking games like billiards and bowling out of fancy Victorian parlors and into the public arena. Moses Bensinger (married to Eleanora Brunswick, daughter of John Moses Brunswick) had a vision for the modern game of bowling. He standardized rules for the game and organized the first American Bowling Congress in 1895, which held the first significant bowling tournament in 1902. The ABC became a prominent fixture in competitive, professional bowling, and is responsible for developing the professional game and global appeal of the sport as it is known today. During the past century, Brunswick’s passion for the game has never wavered. Brunswick has always been dedicated to improving both the tenpin game and the experience around it. Brunswick has continually worked to grow bowling on a global scale and has helped to create the $10 billion industry that it is today. In the last 100 years, Brunswick has known that the future of bowling, and the bowling experience, depends on the success of its partnership with center investors and owners like you. That’s why Brunswick is the world’s leader in building new centers and modernizing existing centers. 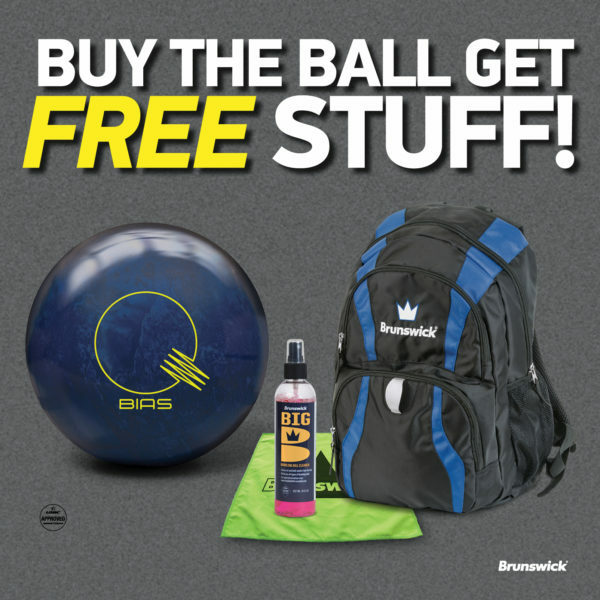 Today Brunswick is the bowling industry’s premier full-line, full-service provider. And only Brunswick offers a complete and comprehensive network of products and services designed to assure your new center’s complete success and continued profitability.